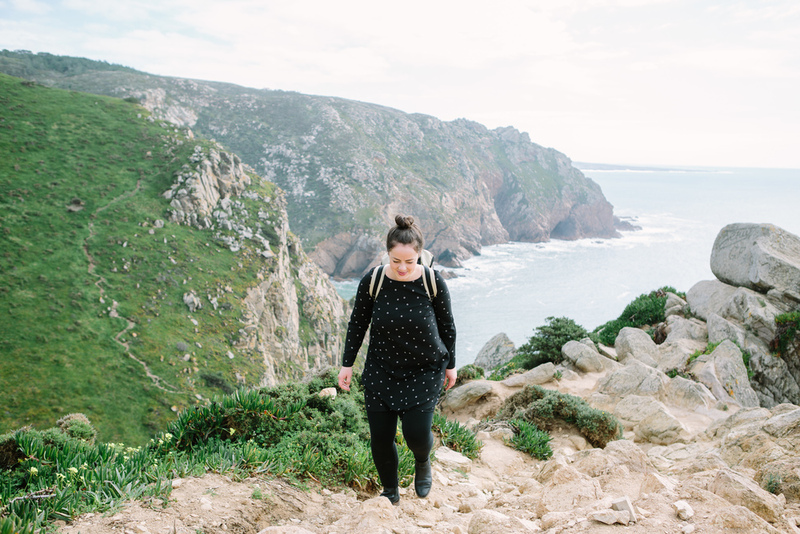 Two weeks in Paris, ten days in Spain, and a week adventuring around the island of Madeira; by the time we arrived back in Lisbon, we were ready to stay put for a little. 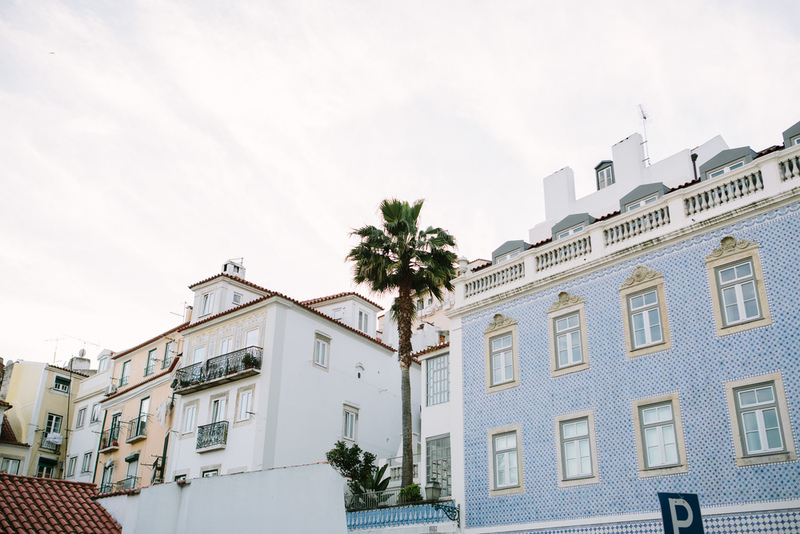 We met up again with our friend Jonathan Grant, and the three of us found the most peaceful AirBnB to call home for the next three weeks as we explored the Portuguese capital. If you were to ask us right now "if you could move anywhere abroad where would you choose," there is very little doubt in my mind that both Marianne and I would tell you Lisbon. 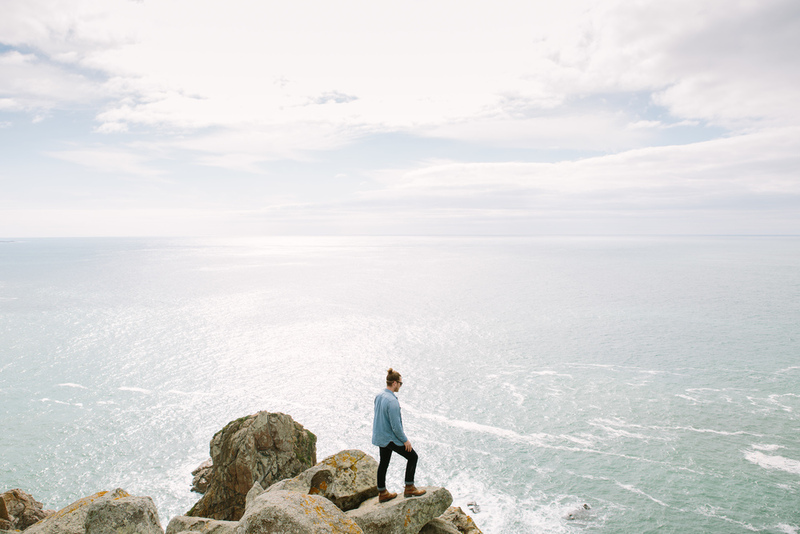 With all the history and architectural beauty of Paris, but the cultural easy-going nature of a city near the ocean (think more California, less New York), we found ourselves quite at home. 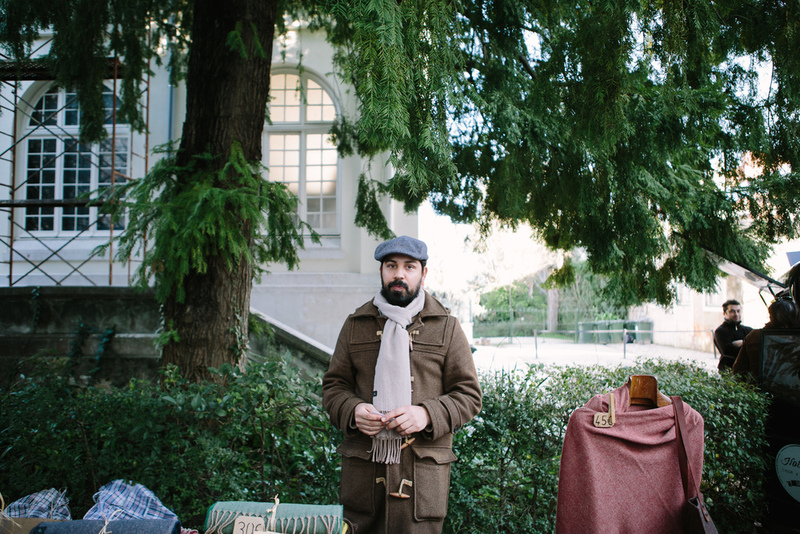 It is a city hit hard by Europe's economic recession, but in the midst of bouncing back. A city filled with a vibrant art, music, food and drink scene. 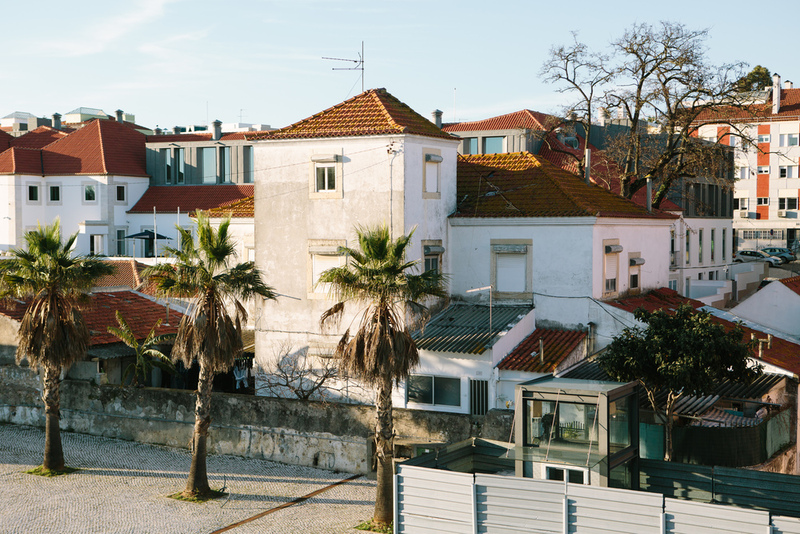 A city with incredible natural beauty, from the many botanical gardens scattered throughout the city to the Atlantic cliffs and beaches to the west, and a city with overwhelming man-made beauty as well, from the São Jorge castle to the pastel-colored homes lining Lisbon's narrow streets. It felt like every palatial, tile-covered building was once home to royalty but now housed countless boutique shops selling everything from handmade home decor to wine to artisanal candles. And so we adventured. Most of our days there was no express purpose or destination in mind (though we made a point to do our due diligence of "tourist" activities), rather we simply wandered through the different neighborhoods, spent hours playing cards in local cafés, and ate and drank our fair share of Portuguese food and drink. We were there to do normal life (and as a respite from normal life), and it felt good. We're excited to share more of our Lisbon adventures with you in the coming weeks, from a photoshoot we did for the best taco restaurant I have ever been to (put in bold and italics because if you know us, you know that I don't say those words lightly or as hyperbole), to a Lisbon inspired cocktail project I spent the weeks developing. But for now, here is your first taste of our wanderings, from downtown out to the west coast. Enjoy!